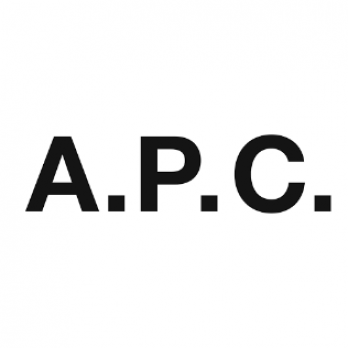 Top Page > Find by Brand > List of brands > A.P.C. Fashion brand founded in 1987 by Jean Touit. Start the ladies line in 1988.